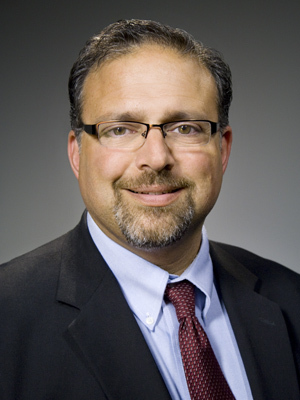 Steven Ezikian is Deputy Superintendent of the Wayne County Regional Educational Service Agency. Ezikian has spent 25 years on the business side of public education, 16 of those years at WCRESA. Prior to his work in public education, he spent 10 years as a certified public accountant, specializing in private industry and public sector clients. Ezikian is a graduate of the University of Michigan, serves on the Board of Directors of the Michigan School Business Officials, and is a standing member of the State of Michigan Accounting Manual Referent Group.